Harrogate Facial Aesthetics offer a range of facial cosmetic treatments Harrogate. Over time, our skin loses some of its elasticity and the muscles just under the skin that help with our facial expressions can become fixed and taut. 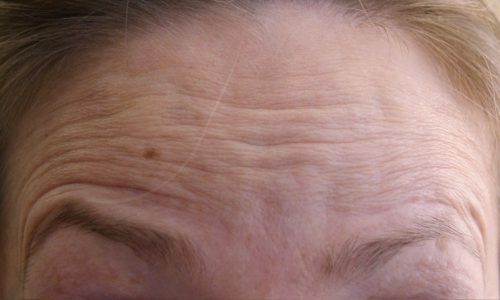 This causes folds or wrinkles in the skin and can contribute to an aged appearance. 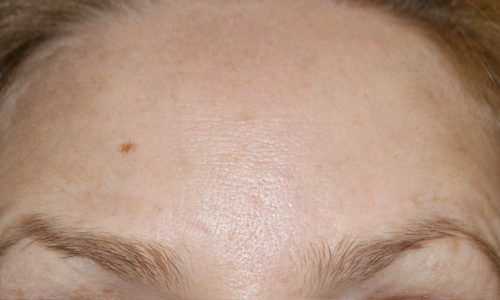 We use botulinum toxin which, when gently injected around these areas, helps to relax the muscles and smooth out wrinkles, giving you younger looking skin. The effect usually takes between 3 to 14 days to develop and lasts for between 3 to 6 months. You may need further top-up treatments after this. Botulinum toxin has been licenced for use in the UK since 2002 during which time millions of procedures have been carried out. As part of your detailed consultation we will discuss possible adverse reactions as well so you can make an informed choice. Lines radiating from the outer corner of each eye, which are more noticeable when you are laughing or smiling. 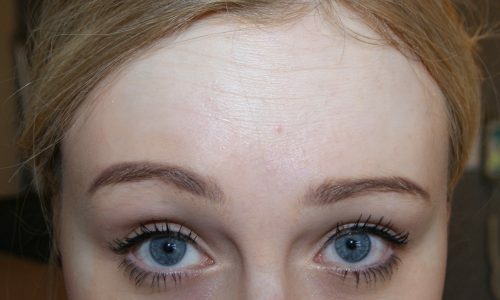 Mainly horizontal lines across the forehead, which are more evident when you lift both eyebrows. 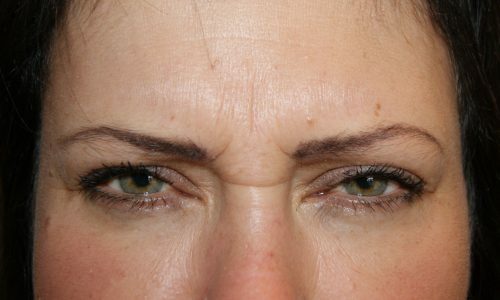 Lines between the eyebrows and above the nose, more prominent when you frown. Our skin is a complex organ made up of many different structures and layers including connective tissue. This helps to support the skin, and maintain elasticity and volume. 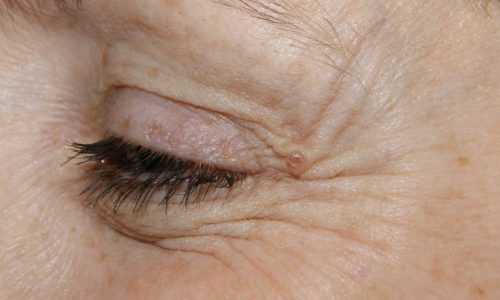 The normal ageing process, as well as the harmful effects of smoking and sunlight exposure can lead to the deterioration of connective tissue from skin, causing a loss of both skin volume and elasticity. This can mean unsightly lines, folds and wrinkles. The good news is that we can help! We use a range of licenced facial cosmetic treatments Harrogate products called dermal fillers to refresh your appearance and smooth away unwanted lines and wrinkles on your face. All our fillers contain hyaluronic acid which naturally occurs in your skin and connective tissues. These fillers can promote the growth of your own natural collagen which helps to maintain skin elasticity and volume. In addition the fillers act like a sponge to absorb water and further improve skin hydration. For your comfort local anaesthetic can be used and indeed some fillers already contain anaesthetic. 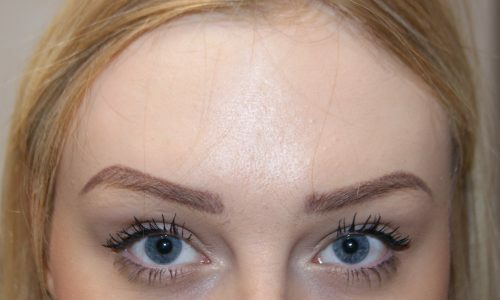 For your safety we do not use permanent fillers in our facial cosmetic treatments Harrogate clinic. Our fillers will last between 9 – 18 months after which they are naturally dissolved away. Further treatment may then be required, although we find many cases require a lower volume of fillers over time. 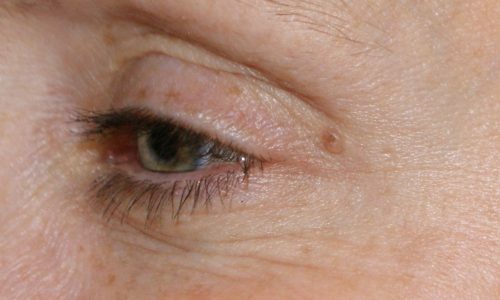 This treatment is often combined with Wrinkle Relaxing Treatment to provide a natural and youthful result. During your consultation, we will tailor your treatment plan to ensure you achieve the results you want. Although the treatments we provide are minimal and safe we believe that you should make informed choices. We will always discuss possible adverse outcomes as well so you can decide if the treatment is right for you.